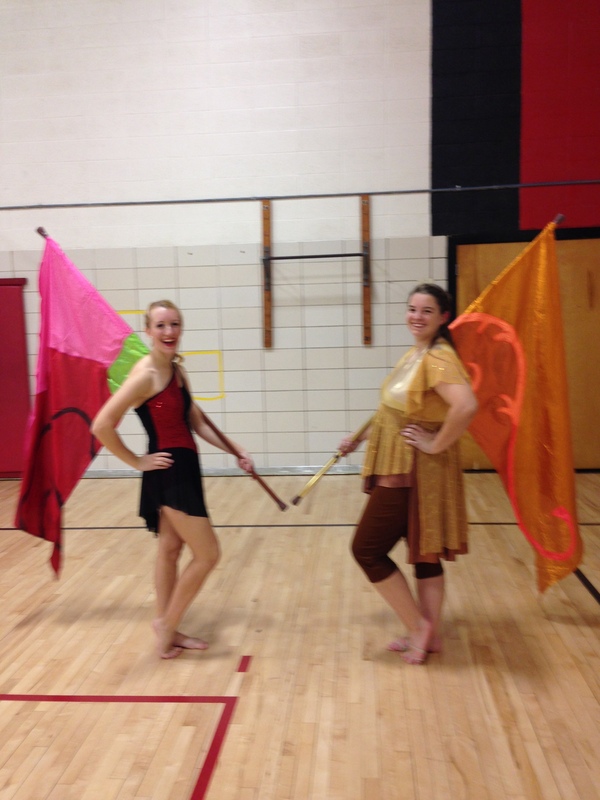 On Friday, October 31 two members of the Ankeny High School Color Guard performed in the ISDTA Solo Color Guard competition. Seniors Amber Smith and Lauren Beauchamp both earned Division I ratings on their solos. Amber Smith and Lauren Beauchamp perform at the ISDTA State Solo Color Guard competition on October 31. 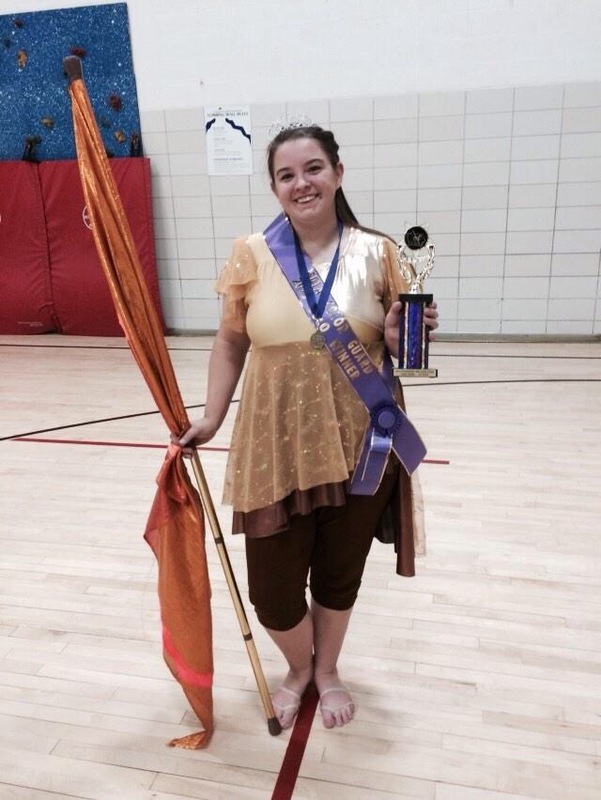 In addition, Lauren Beauchamp earned first place in the “Large School Outstanding Iowa Color Guard” class. Immediately after receiving her award, Lauren performed her award-winning routine for the audience. Lauren will also assist with the team award ceremonies and be introduced at the ISDTA State Competition on December 5.